Much of the momentum around basic income is at the municipal level: Stockton’s trial will start soon, Chicago is creating a basic income task force, and a handful of other American cities are exploring basic income or other cash transfer programs. For many mayors and city council members, basic income is an unfamiliar concept. That’s why the Stanford Basic Income Lab created a toolkit for cities interested in basic income. This guide covers everything from past basic income research to managing expectations and media narratives. 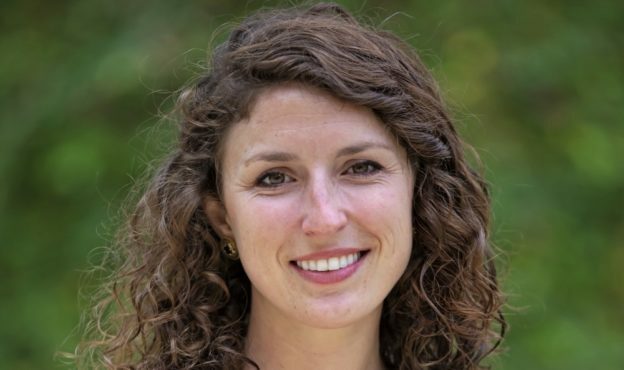 Catherine Thomas, a PhD Candidate in the Stanford Psychology Department and Graduate Fellow in the Stanford Basic Income Lab joined the podcast to discuss this exciting new resource. This entry was posted in and tagged basic income, basic income pilot, basic income podcast, cities on December 7, 2018 by Jim Pugh.